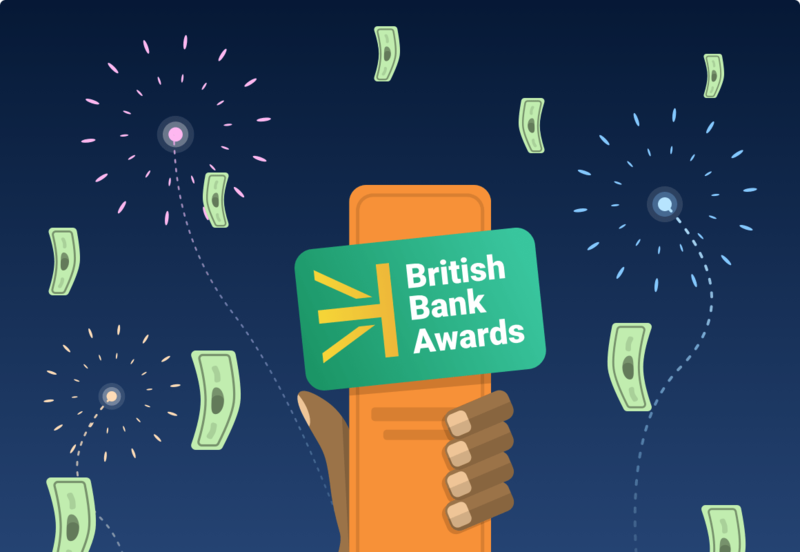 Money Dashboard has been crowned Best Personal Finance App at the British Bank Awards for the second year running thanks to the votes of our wonderful users. To celebrate, we're giving away £1,000 cash! ‍When is the Prize Draw being held? To qualify for entry you just need to log in to your Money Dashboard account and ensure you have at least one personal bank account connected & refreshed during March. The account must be active at the time the draw closes. All qualifying users will be automatically entered into the prize draw. Why isn’t the Prize Draw available overseas or in Northern Ireland? Under the Gambling Act 2005 it is lawful for us to offer this type of Prize Draw in England, Wales and Scotland. Different legislation applies overseas and in Northern Ireland, so unfortunately it’s not possible to offer the Prize Draw outside England, Wales and Scotland. What is a qualifying account? Do I have a greater chance of winning if I connect more than one account? No, you will only get one entry into the prize draw regardless of how many bank accounts you connect to your Money Dashboard account. Within one month of the date of the prize draw we will write to winners who have been selected and checked against our records, using the last known email address that we have on our records. When we write to you we’ll confirm how you can claim your prize. Before we pay out any prize money we may require potential winners to provide reasonable proof of their identity, age and that they were living in England, Wales or Scotland as at the end of the month before the draw took place. We may ask the winners to take part in further publicity, but they do not have to agree to do this. The draw will run during March 2018. What if I do not wish to take part in the Draw? For more information please see the Massive March Giveway Prize Draw Rules.